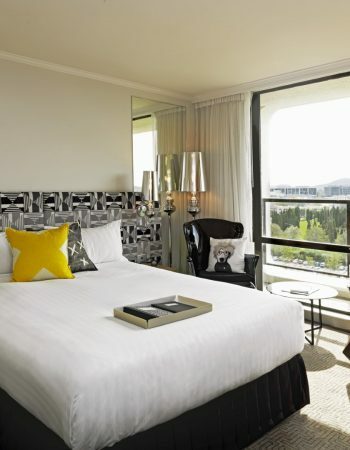 QT CANBERRA – QT Canberra’s 205 accommodation guest suites are kitted out with designer décor, free Wi-Fi access and all the business savvy mod cons we know you need to get the job done. The unique designer space celebrates this history through bold design, a mix of quirky artefacts, bespoke furniture, a daring use of colour and art, and the ultimate food and beverage offering. 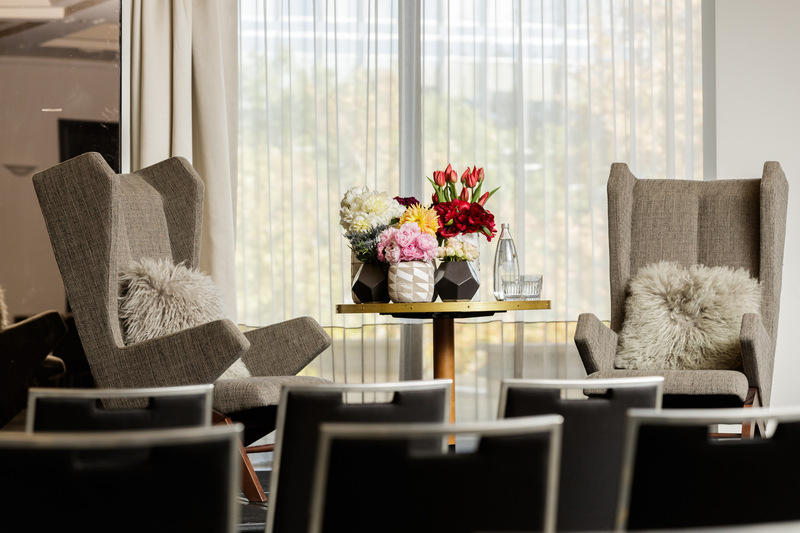 CONFERENCING & EVENTS – Whether you are on the hunt for a private space to sound out your new campaign direction, or an impressive space geared to ignite a spending spree in potential supporters, we have the perfect place for you. 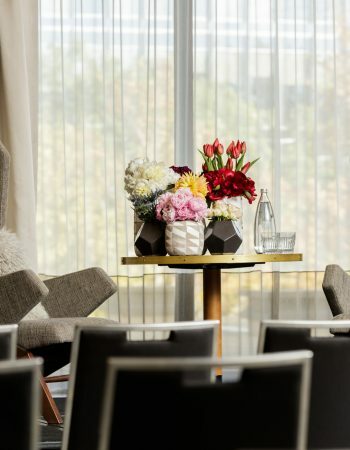 Team a wide array of conference spaces with the signature QT talents of quirk and creativity to make a strong statement in the form of a memorable function. 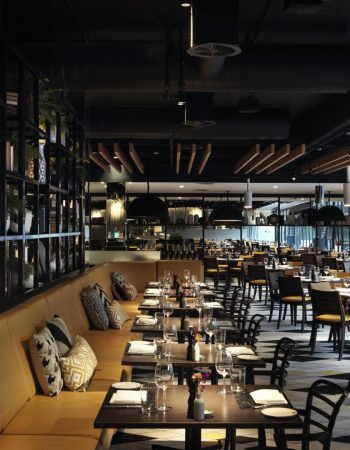 CBG – Capitol Bar & Grill is a food concept created by acclaimed Australian restaurateur Robert Marchetti, QT Hotels Creative Food Director and a wine list carefully curated by Ian Cook, QT’s wine consultant. 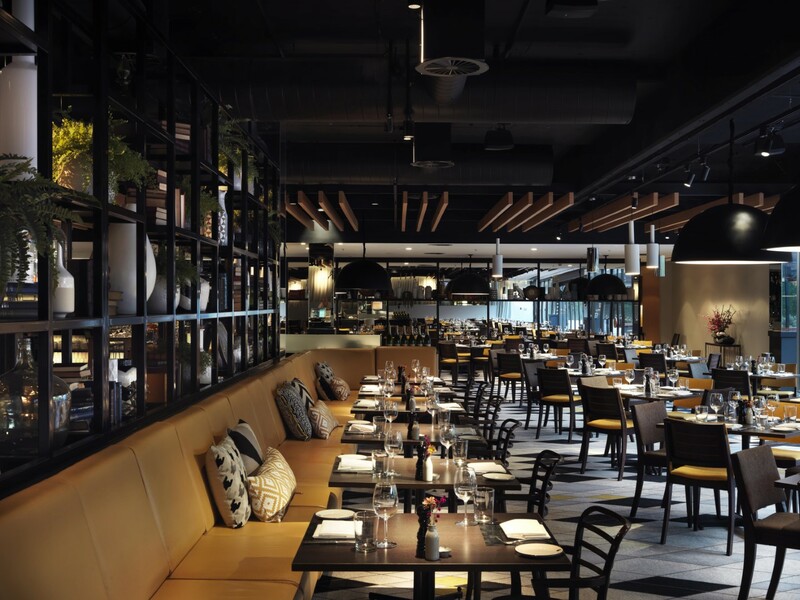 Capitol Bar & Grill, awarded One Hat by the Sydney Morning Herald Good Food Guide 2015, ‘Best Hotel Restaurant’ and ‘Best Steak in Canberra’ by the AHA Awards 2017, crowned ‘Most Prestigious Restaurant in ACT’ by the Australian Hotel Association and has also included in The Australian top 50 Hottest Restaurants in Australia. 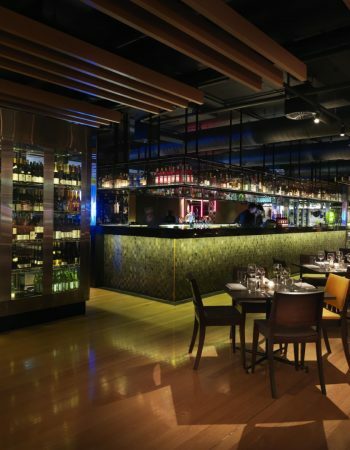 The restaurant offers a choice of fine wine and a menu of bistro classics and future favourites with an Italian twist – perfect for a power dinner. 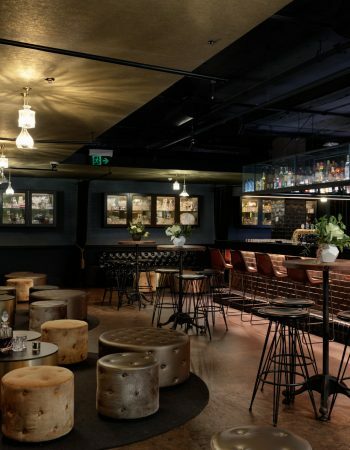 LUCKY’S SPEAKEASY – Lucky’s Speakeasy offers a modern twist on classic cocktails and bar snacks. 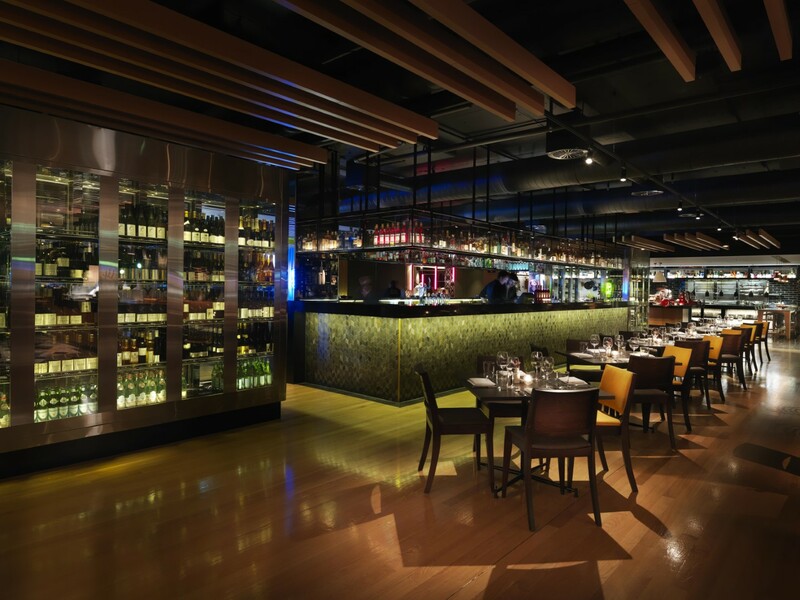 This iconic bar is the perfect setting to get sauced in secret. 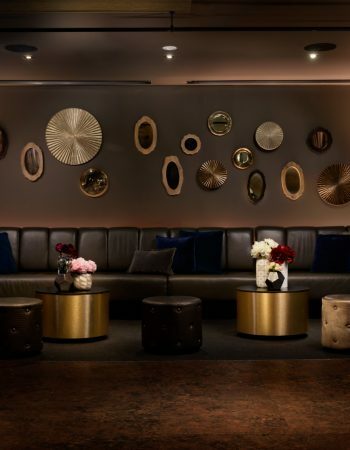 A private hideaway for those wanting to take the edge off a long day in the trenches, with a fully stocked bar and a loaded bar snack menu. 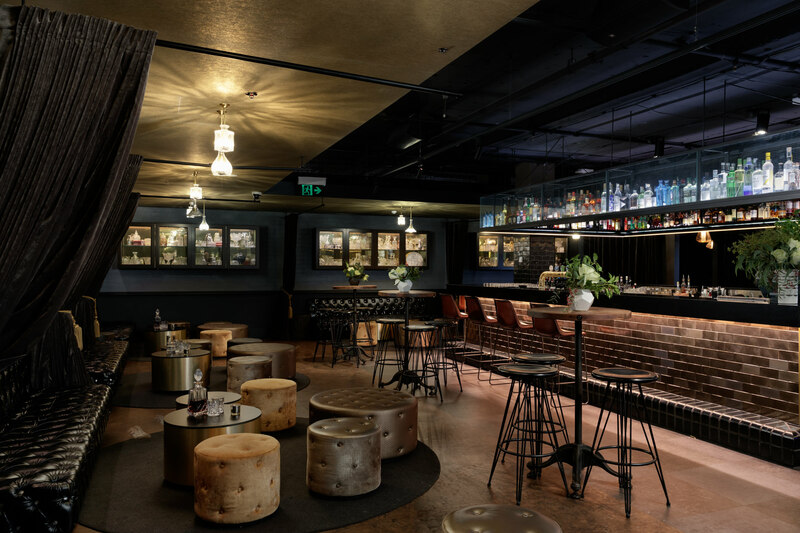 A carefully curated DJ set list that is well researched as your latest press release means that this is the Goldilocks of bars – not too hot and not too cold. Just right. 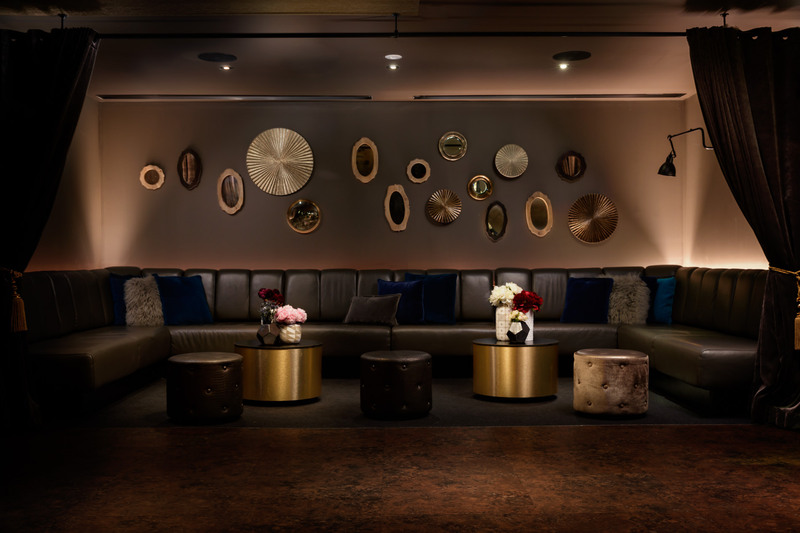 QT LOUNGE – The QT Lounge is the perfect venue for a private pow wow, far from prying eyes and supersonic ears. 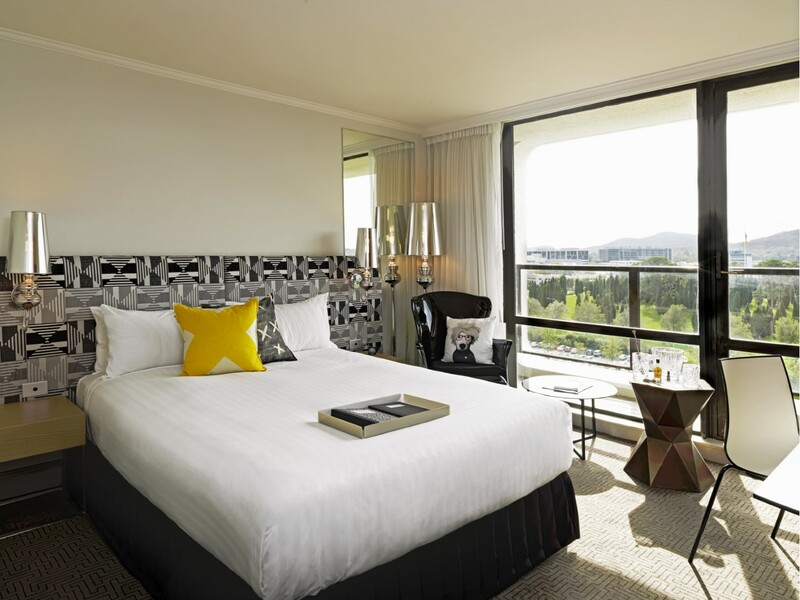 Unlike other bars in Canberra, Discreet alcoves are serviced by stealthy wait staff, all perched high on the top level of QT Canberra with magnificent views of the city surrounds. QT Lounge is the place you go to when you want to seal the deal with a shake rather than a speech. Add to this a full service bar and snack menu and you have the makings of success.